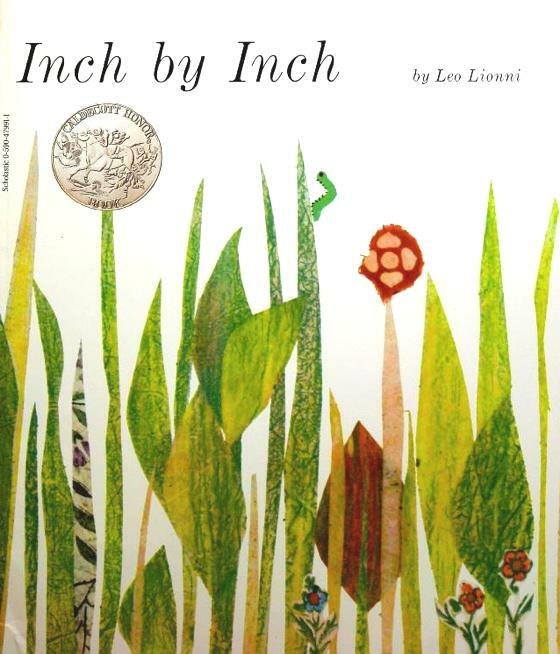 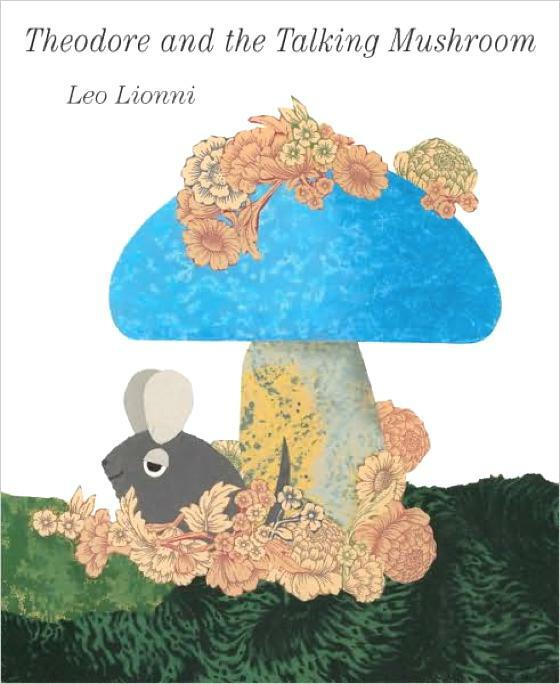 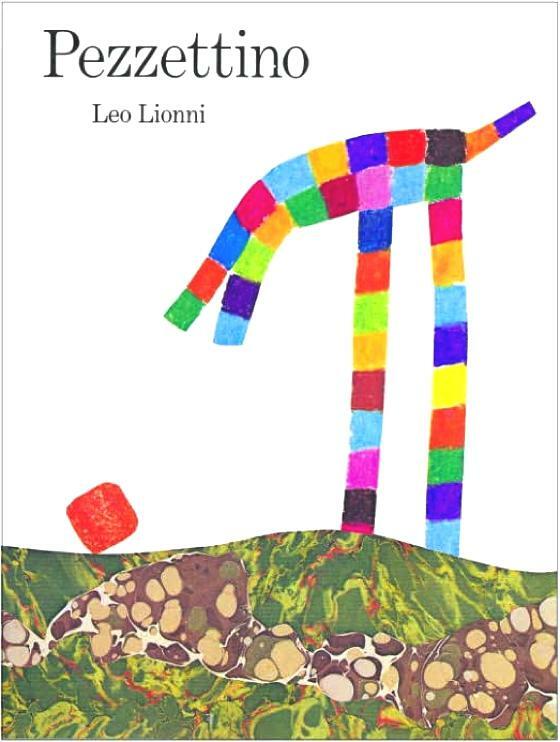 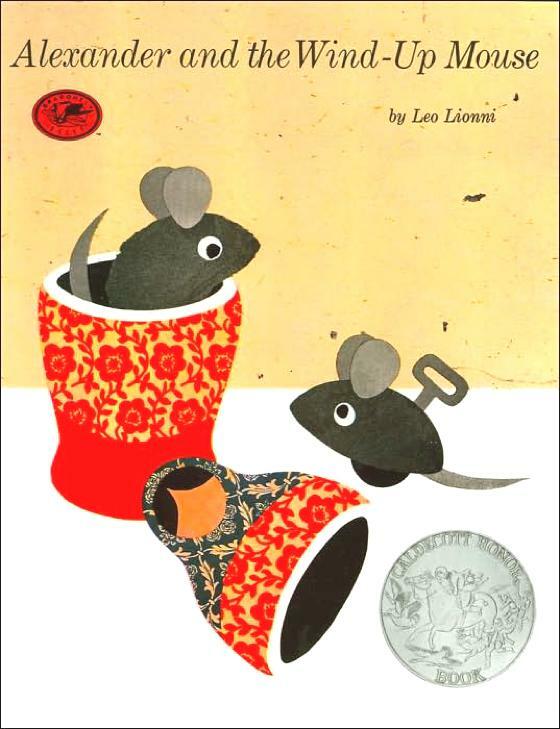 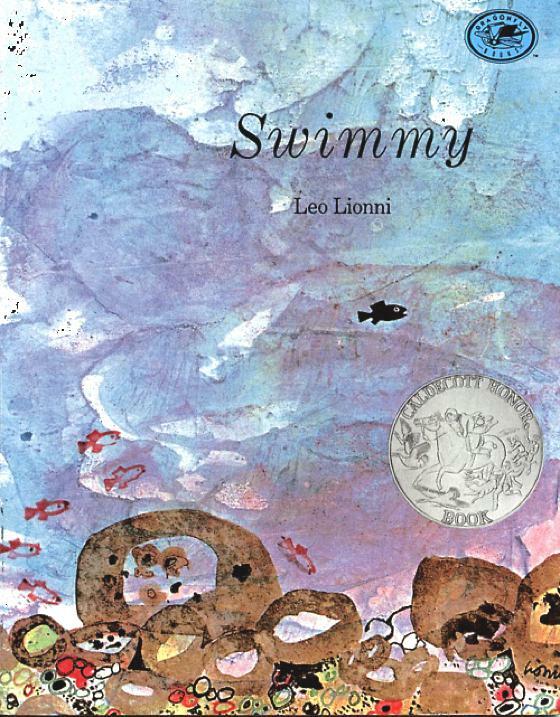 Leo Lionni (1910 - 1999) was a huge multi-faceted artist: painter, graphic artist, writer, sculptor and illustrator of children's books. 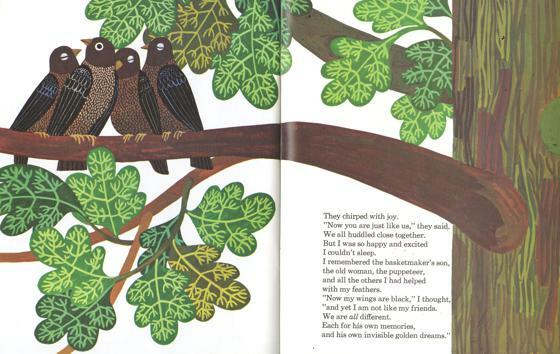 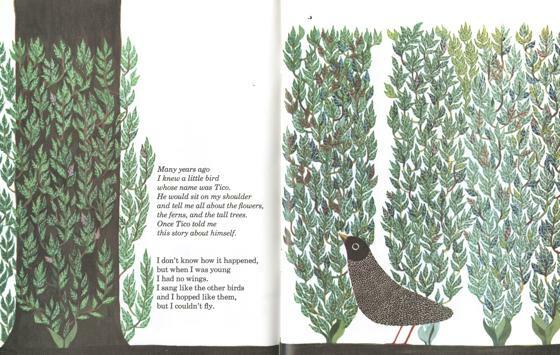 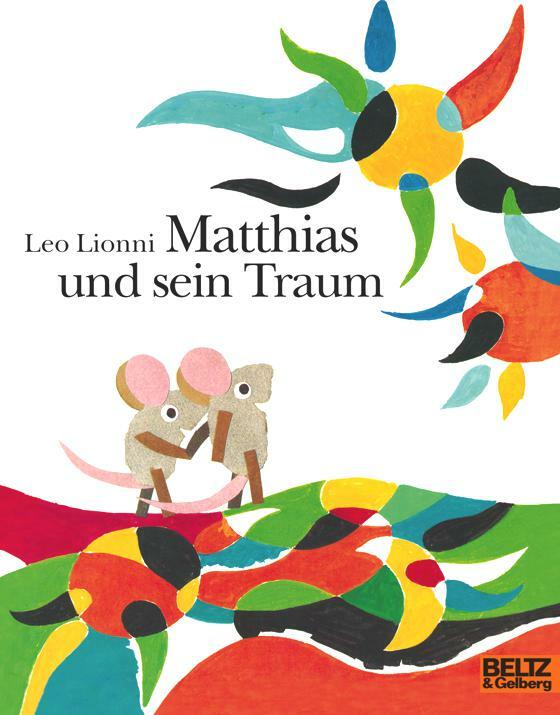 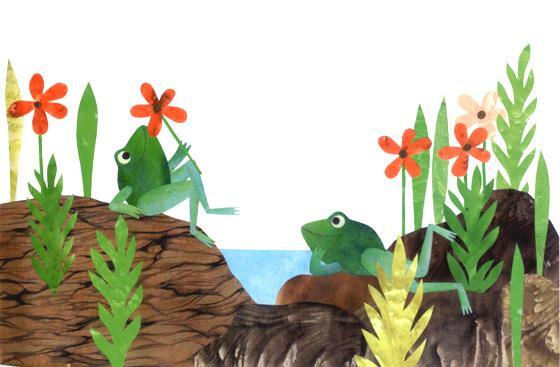 In particular, his books for children are known and translated all over the world: masterpieces of visual and narrative simplicity, intense emotions and meanings (who does not know "Little blue and little yellow?"). 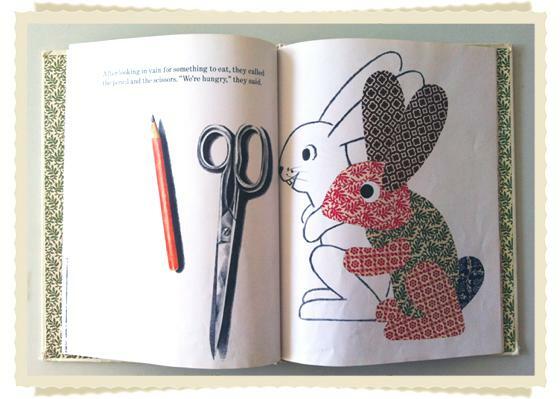 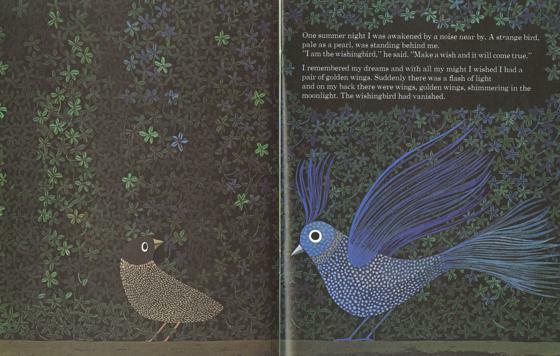 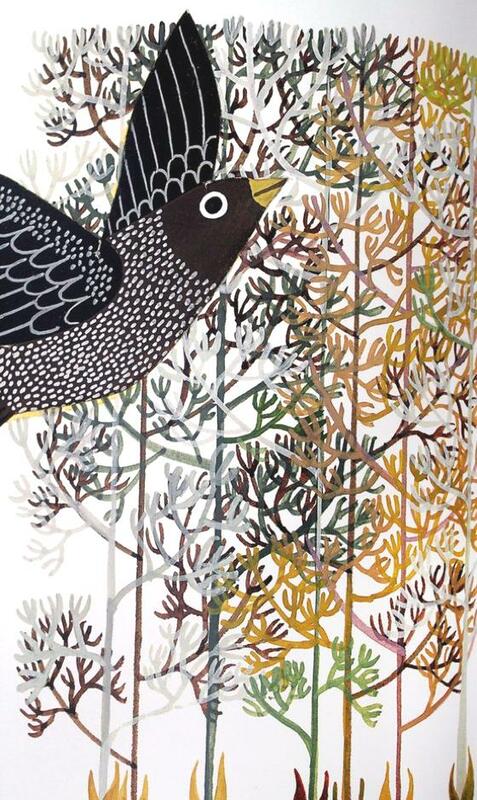 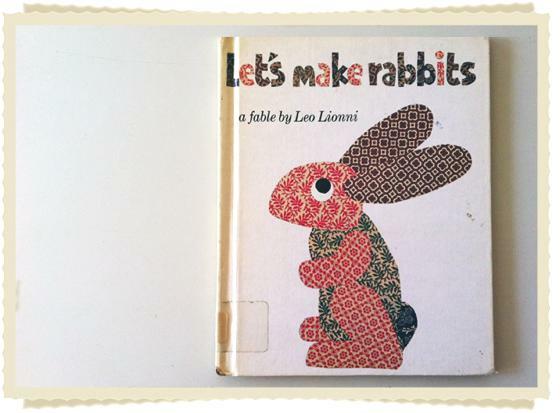 In this images selection i reporting some beautiful pages of his books, full of patterns, textures and collages.